The end of the year is always busy. Not only are you tending to your personal life by visiting family, shopping for gifts and celebrating the holidays, but you’ve still got to take care of business. PR professionals are often at their busiest this time of year—but it’s also the perfect time to review the work you’ve done and refresh your mind for the year to come. Here are four things you shouldn’t forget to do as the year comes to a close. Review your results from the year. Show your clients what you have accomplished this year! Starting with January 1, review the goals you set with each client and check off those you have reached—these are the ones to highlight and for which you can show proven, measurable results in a robust coverage book. This coverage book can list all of the media hits (both large and small, from a referenced article in a large publication to the shortest tweet) you’ve earned for the client. A thorough coverage book is a great way to demonstrate your commitment to each client. If you’re looking for an efficient, digitalized coverage book, check out Coveragebook.com. Make a note of the goals that have not yet been reached and put them on your “To Do” list for the upcoming weeks. This is also a good time to examine, internally, any mistakes or failures. 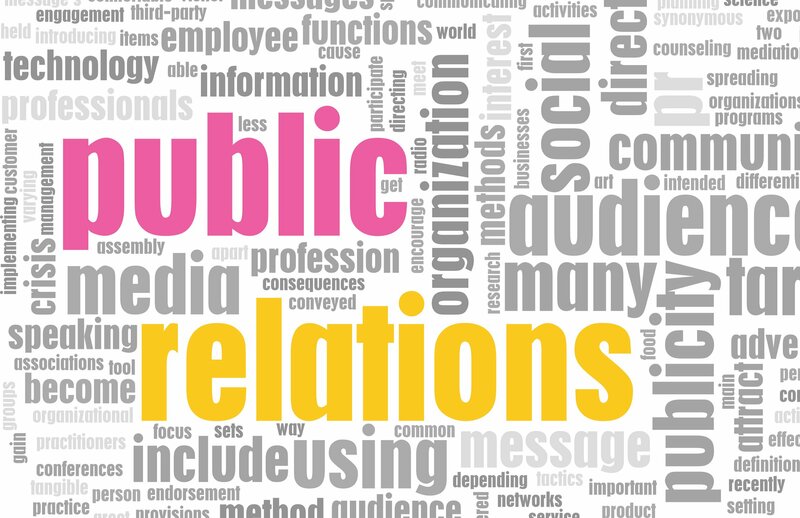 These experiences are a great opportunity to learn and adjust your PR strategy. Everyone loves to feel appreciated. Make your loyal clients feel like a part of your family by offering thoughtful—not salesy—gifts. Gift baskets are great, but stay away from the poorly-made, prepackaged gift baskets filled with foods everyone passes up at the supermarket. Instead, set a theme for the basket that relates to some aspect of your business or a project on which you’ve worked with the client. For example, sending cookies with a client’s top keywords in frosting is a thoughtful, creative gift that will surely bring a smile to their face. Alternatively, do some good and donate to a charity or cause in the client’s name. Be sure to select a cause in which the client has clearly expressed interest. Beyond your clients, give a small token of appreciation to the media contacts and reporters with whom you have formed relationships. And, just like mom has always insisted, include a handwritten note expressing your thanks! What worked this year may not work next year. Trends are always changing, so it’s prudent to get started now so you don’t fall behind. Make a list of the PR techniques and trends you used last year to see what was most effective. You could also perform extra research to see if the usage has waned; for example, there may be new reports and studies that examine the effectiveness of the content marketing and public relations efforts that cropped up in 2015. Doing the research now will help you plan your outreach efforts for the coming year—and you’ll impress your clients with innovative new ways to get publicity. Set new goals for the New Year. Consider the following when planning for your clients in the New Year: broad, company-wide goals and goals for each specific client. Use both your “year in review” and the research you have done on rising trends in PR and marketing to develop a list of innovative but obtainable resolutions. You’ve probably gone through the same list of outreach opportunities multiple times, exhausting all outlets. Get a fresh start in the new year and search for new media outreach opportunities for current and future clients. This can be new outlets in print, on the radio, websites, social media—the pool of potential media partners has grown in a short amount of time, and there are always new opportunities to find. In the past year, you’ve probably gone back to your media list time and time again looking for new places to pitch or to reconnect with a contact. Review your media list to remove dead ends, update information and find new connections. Armed with these new contacts, you can put together an outreach plan that outlines press release writing and distribution, article writing, blog post production and more. Content production and PR have become more closely intertwined over the years, so ensuring that all aspects of content are accounted for—and have a purpose—will reduce wasteful efforts and increase the chance of success.